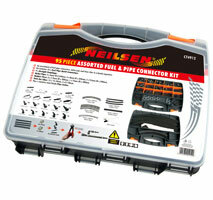 Nylon fuel pipes / connectors / hose and clips in a handy organiser. 55 Fuel Pipe Quick Connectors. 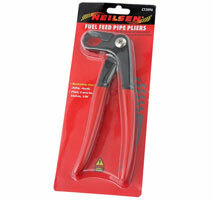 Nylon Pipes : 6 x 340mm | 8 x 340mm | 9.5 x 340mm. 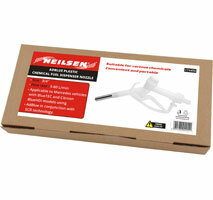 Rubber Hose : 7.5 x 200mm | 12 x 200mm. Ear Clips : 15-18mm | 17-20mm. 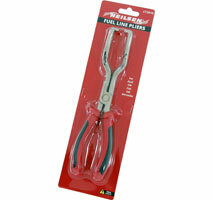 With Stainless Steel Pipe Cutter. 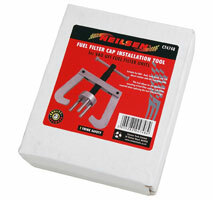 For quick release fuel feed pipe line connectors. 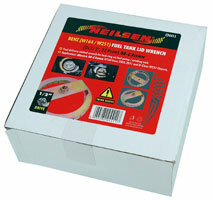 Rotating Jaws - ideal for tight areas. 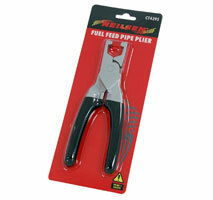 For use on TAG type hose clips fitted to VAG fuel lines. 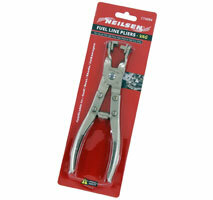 Fuel Line Pliers for Audi / VW | Fiat | GM | Mercedes. 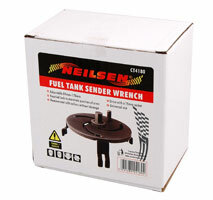 For removal and replacement of the connections on the in-line fuel filter. 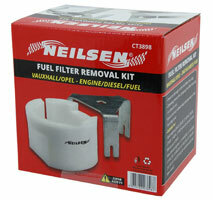 Required when replacing the fuel filter or during engine repairs. diesel vehicles with UFI fuel filter units. 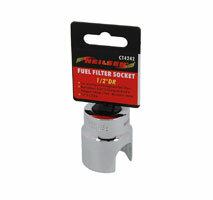 For the re-assembly of the filter housing without damage to the gasket. 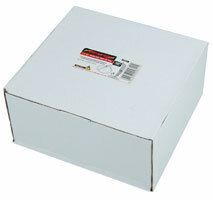 For 2.0 TDI common rail engines equipped with UFI paper diesel fuel filter elements. 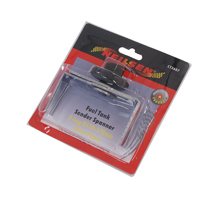 Helps to ensure the correct fitting of the fuel filter housing top. Multi-adjustable lever provides ample position variations. Applicable to European and Japanese vehicles. 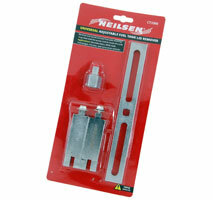 for lock ring on fuel pump sending unit. 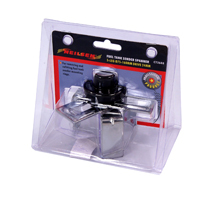 For removing and installing the fuel filter cap when replacing the fuel cartridge. 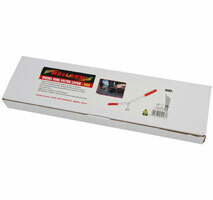 Helps to avoid component damage when working on fuel systems. 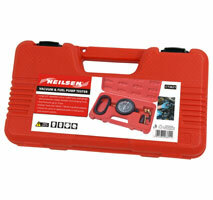 Suitable for Peugeot / Citroen / Renault. 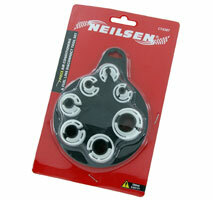 For removing and re-fitting Tank Sender Mounting Rings. 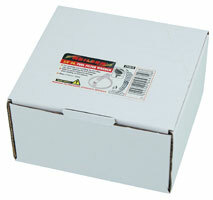 For removing and re-fitting Tank Sender Mounting Collars / Rings. 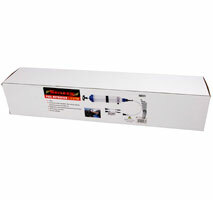 For removing AdBlue from reservoir tanks. Also suitable for extracting other fluids. 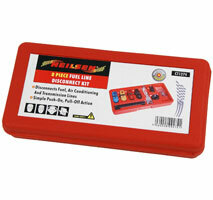 For removing diesel and petrol from fuel lines. 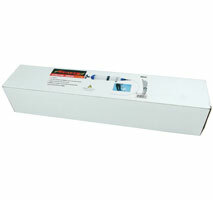 AdBlue in conjunction with SCR technology.